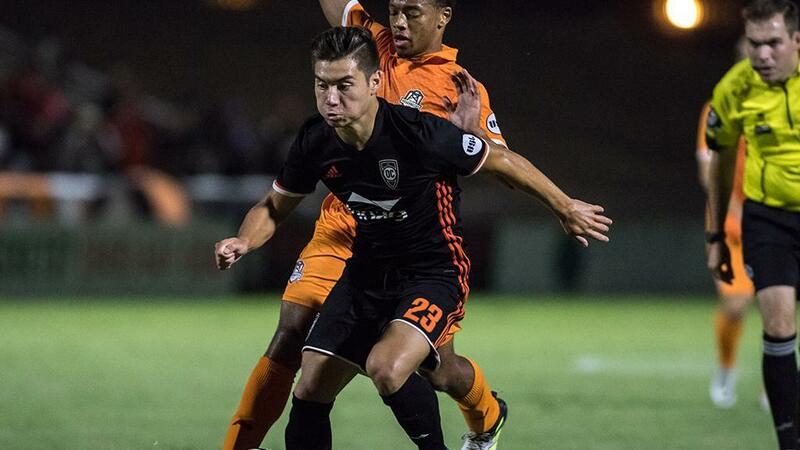 IRVINE, Calif. – After numerous seasons without a permanent home, Friday will mark an historic moment in the history of Orange County SC as the club celebrates opening its new Champions Soccer Stadium at Orange County Great Park when it plays host to Phoenix Rising FC. For players like Belgian defender Roy Meeus in particular, who joined the club prior to last season and has seen the club's transformation under the leadership of Owner James Keston and General Manager & Executive Vice President Oliver Wyss, the night promises to be a special one. Orange County Head Coach Logan Pause, who took the reins at the club this offseason, agrees. The new venue had a soft open, hosting its first match on Tuesday when OCSC played Tulsa Roughnecks FC, but the match against Phoenix on Friday will be the grand opening of the stadium, and bring with it new possibilities for the club overall. The centerpiece of Keston's vision for the organization when he purchased the team just under a year ago, the new venue is the latest step in bringing greater stability to one of the USL's founding members. 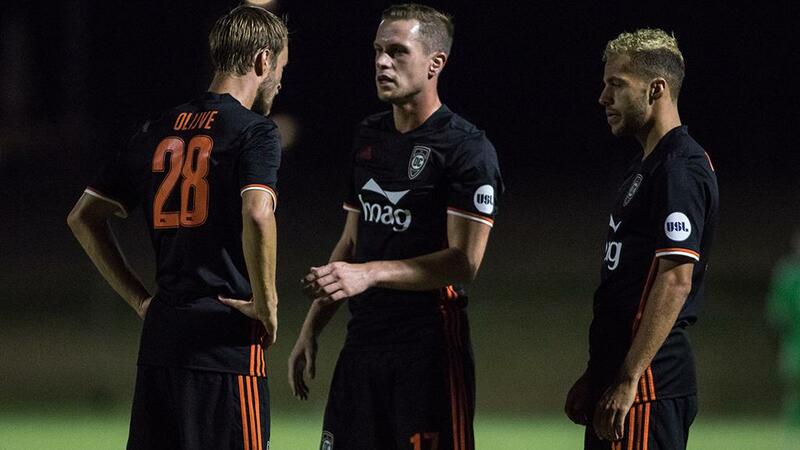 With a big crowd expected after the game was selected as the USL Game of the Week on ESPN3, and post-game fireworks, not to mention a tough opponent in Phoenix, it would be easy to think there would be added pressure, but Pause doesn’t agree. A point back of eighth-place OKC Energy FC going into the weekend, Friday’s match presents Orange County with a chance to get into the top eight in the USL's Western Conference. Add that Phoenix sits only two points further back, though, and the game is one of the bigger contests in this weekend's slate of games as the race for the 2017 USL Cup Playoffs continues to build. Despite that, no-one at the club is necessarily thinking of the bigger picture in terms of what Friday's game means as the players look to simply pick up results that will allow a place in the postseason to take care of itself. 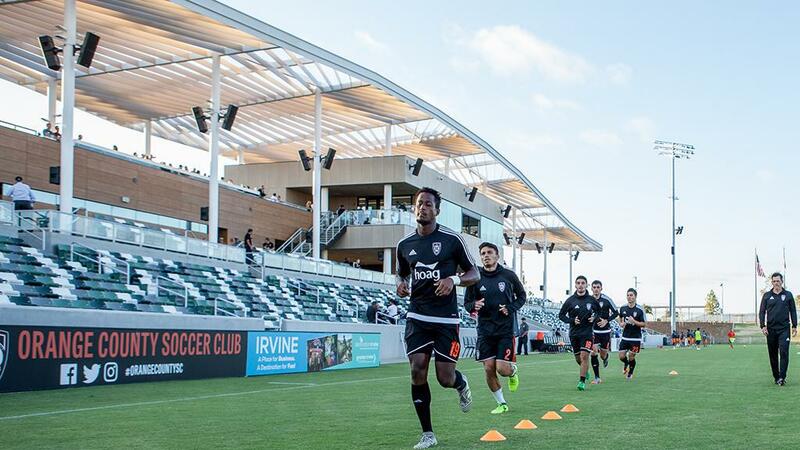 With the opening of a new stadium, and the expectations of the fans and player set high, Friday night is set to provide a memorable night for Orange County's soccer community as the club takes a historically big step forward. The fans will be hoping the same.